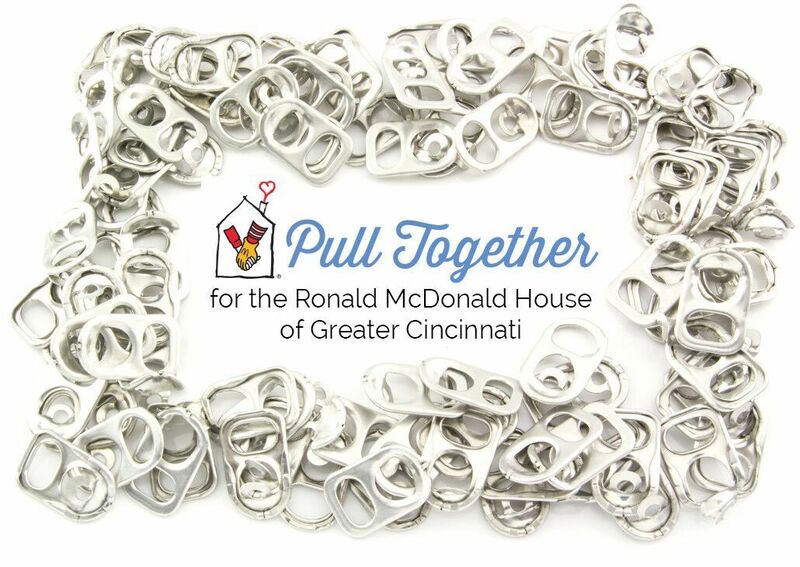 By collecting the aluminum tabs from your soda and other cans and turning them in to our House, you help care for families while their children receive much-needed medical treatment. 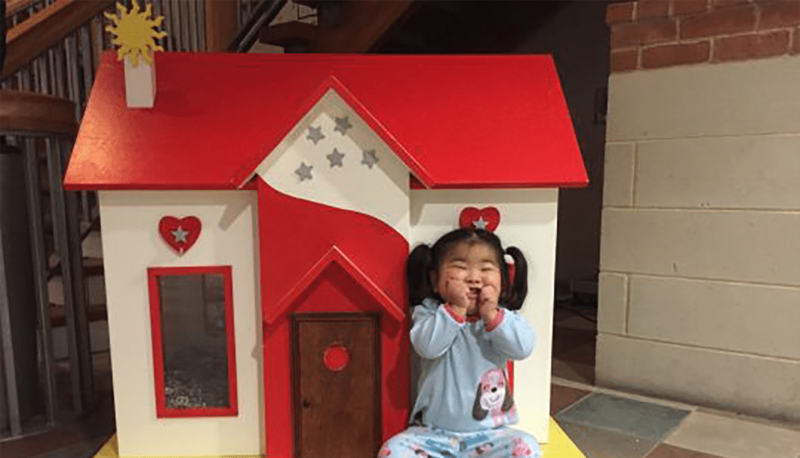 We typically earn more than $15,000 per year to help support our families. This is an easy and fun project for schools, clubs, office or other large groups, as well as individuals and families. Tabs can be dropped off at our House any day between 9 a.m.-9 p.m.
Tabs can also be dropped off at your local Cohen Recycling Center. Dozens of schools across the tristate support our House through our annual Tab Collection Contest.